Shri Krishna Janmashtami 2016 Puja Time: One of Hindu’s biggest festival is Janmashtami. The people celebrate this day as a Lord Krishna’s Birthday. All the pilgrim temples of Lord Krishna will decorate with beautiful flowers. It is also known as Krishnashtami, Gokulashtami, Saatam Aatham, Ashtami Rohini, Srikrishna Jayanti, and Sree Jayanti. Celebrating Dahi Handi festival in some parts of India. And all around the world slowly became large and it expresses the story of Lord Krishna’s play hold age activity such as break the crud pot. The maximum of devotees should have their fasting with the single meal of the day. Many of the Lord Krishna followers will sing the devotional songs such as Vishnu Sahasranamam, Krishna Stotra, and other Lord Krishna Slokas. Some of the devotees follow the full day fasting which will end after the day of Rohini Nakshatra and Ashtami Tithi. 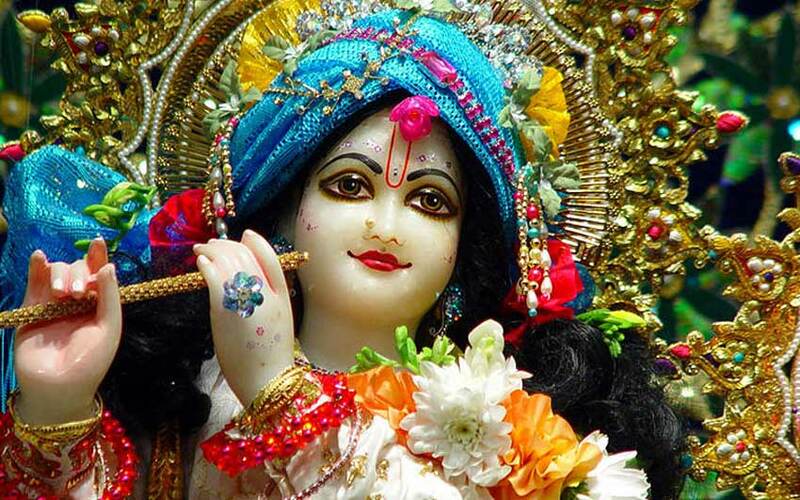 The Popular ISKCON temple in Mumbai and Bengaluru will celebrate the Krishna Janmashtami as grandly. Watch it Live on their official website (www.iskconbangalore.org/live-darshan). Also, Watch it on the Doordarshan (DD) and National Channel (DD1) for the Live celebration of Mathura at 11.30 p.m.
All the Lord Krishna Followers stayed up to midnight. And celebrating this festival along with devotional songs, dance, and sharing love with gifts. Some important temple will conduct the scriptural event along with reading the Holy book called Bhagavad Gita. Special events will conduct in the places such as Mathura, Vrindavan, and other places which all Lord Krishna temple. Dahi Handi will celebrate on August 26, 2016. It is for celebrating Lord Krishna’s Childhood playful life. Stay tuned with us for More updates!